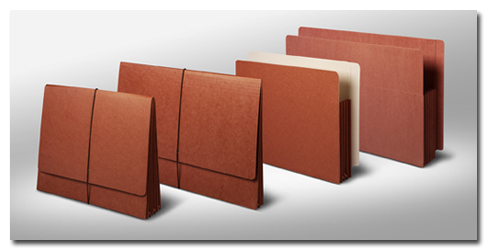 Redweld Expanding Wallets - Business & Mfg. Franklin Mills is an authorized distributor of Redweld brand products. Our huge resale volume enables us to significantly discount Redweld products for the lowest prices anywhere. 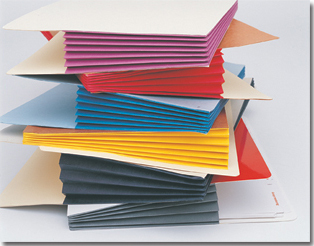 Redweld manufactures the most durable expansion pockets and envelopes in the marketplace. We offer a broad range of of filing products that all come with a guarantee of excellence in quality and service that customers have come to expect for more than half a century. Click here to view all of our webstore Redweld expanding wallets and pockets. Interested in a custom-made expansion pocket? Contact the experts at Franklin Mills for personal assistance in determining the best expansion pocket for your application. Click here to view our Redweld catalog.